We've been at this blogging thing for a while now, and we realized that some of our great ideas for summer activities, party planning and more, can be used year after year! So, in true Throwback Thursday (#tbt) fashion, we're putting together some throwbacks this summer! Stay tuned every Thursday through the end of August for a throwback of some pieces we wrote that are good enough to go back to again and again - and we hope you'll find useful too! To kick this off, it's about time we start planning our July 4th parties, right? I put together some ideas for Memorial Day last year that I still reference. 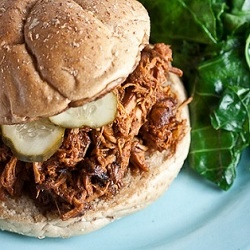 Get ready for some great BBQ recipes including my favorite, the buffalo turkey burger recipe. 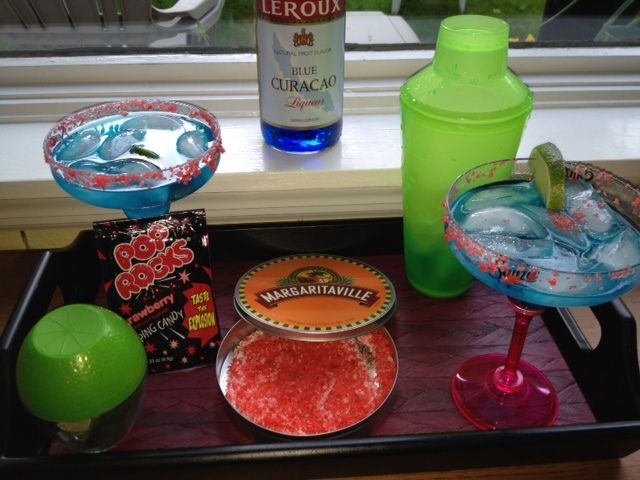 Also included are my recipes for a red, white & blue margarita and cherry lemonade. And of course, festive dessert recipes, fun decorations and outdoor game ideas. Check them out! And if you can't get enough festive BBQ planning ideas or need more inspiration for July 4th recipes, read our 4th of July post from last year including more timeless BBQ and dessert recipes, a few ideas for alternative diets and more! Check them out! Do you have any July 4th party planning tips? Share them here. Jul 1 Tonight's the #HPSummer Twitter Party!